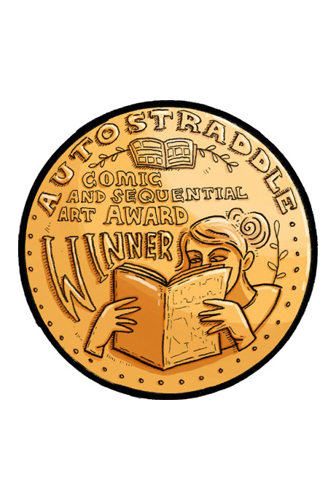 September 15 3rd Annual Autostraddle Comic & Sequential Art Awards are here! We are honored to be among the nominees for Autostraddle’s 3rd Annual Comic & Sequential Art Awards! This year’s slate is chock-full of insanely talented folks from across the industry and some truly exceptional work…gotta read ’em all! And letterer-to-the-stars Clayton Cowles is being featured ALL OVER THE PLACE…! Check out the complete list of nominees here and cast your vote for your favorites! Voting is open until end of day Saturday, September 24th. And be sure to peruse the awesomeness that is Autostraddle after voting!